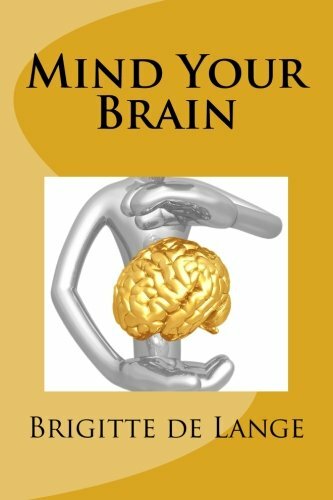 Create your own brain-conscious lifestyle with the knowledge in Mind Your Brain. 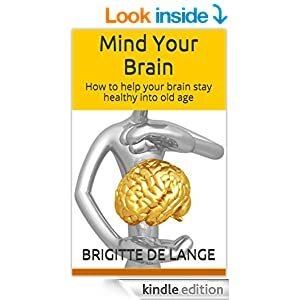 You will learn about your brain, your genes, and what happens in your brain when you age. Step by step, you will get to a lifestyle that will help your brain stay healthy!